Enter your details below for assistance or advice or to draft your personalised agreement. To practice as a Notary in South Africa, an attorney must complete an additional examination to be admitted as a Notary by the High Court and is thereby entitled to practice in certain areas of law that other attorneys may not. 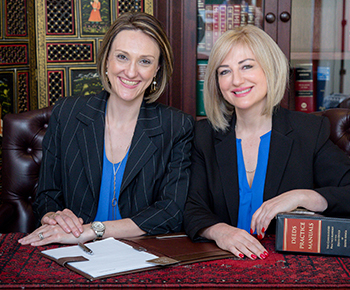 The other service of a Notary is commonly required in the field of conveyancing, marriage and the authentication of documents. Notarial authentication of documents for use abroad. Fivaz Incorporated commits to the highest standard of legal service delivery, while ensuring that each client is treated like a unique individual requiring a bespoke solution. Legal situations are personal and filled with uncertainty and risk. The right advice and reliable support makes a world of difference. Fivaz Incorporated is, at all times, in possession of current Fidelity Fund Certificates issued by the Law Society of the Northern Provinces and Cape Law Society, of which it is a member, pursuant to the provisions of Chapter II of the Attorneys Act 1979.